Among most PPC pros, bidding on brand is an accepted practice. Still, some clients (and maybe even some PPC pros), continue to resist it. The most common reason I’ve encountered for not bidding on brand is the belief that organic will pick up the slack. Some will point to this 2013 eBay study that concludes bidding on brand is a big waste of money. But that was four and a half years ago — a lifetime in this industry. In the meantime, my experience begs to differ. Whenever clients insist that we test not bidding on brand, our testing period only lasts a handful of days before we revert back. The drop in activity is so drastic that we don’t dare continue. 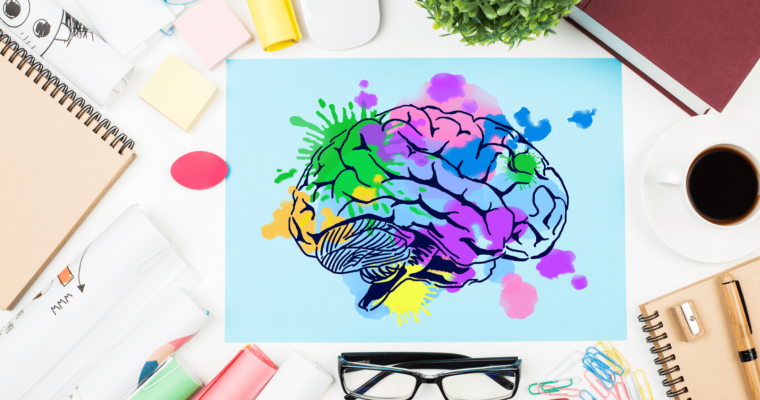 If you’re using the eBay study as your rationale for not bidding on brand, let me remind you of the many reasons why brand bidding today is a no-brainer. Some of these reasons will no doubt be familiar. But some of them may be less obvious. As the brand owner, you know your brand best. And when you bid on brand, you can make sure that your brand is represented correctly in your ads. When you leave brand bids to your affiliates and partners, you can run into problems of brand misrepresentation. The top add is my client’s ad. We’ll pretend the client is Red Tree Organization and that it sells closet organization systems. ABC Affiliate lists styles as “Cottage, Glam, Rustic, Nautical and Traditional.” Unfortunately, these style descriptions have absolutely nothing to do with my client’s products. ABC Affiliate is advertising “Up to 70% off Home Décor.” Again, this has no relevancy to my client, which doesn’t sell home décor. Again, our client’s ad (which we’ll call “Industrial Products Co.”) is in the number one position. The ad in second position is not our client but likely a partner or affiliate (we’ll call it “Susan’s Affiliate Co.”). 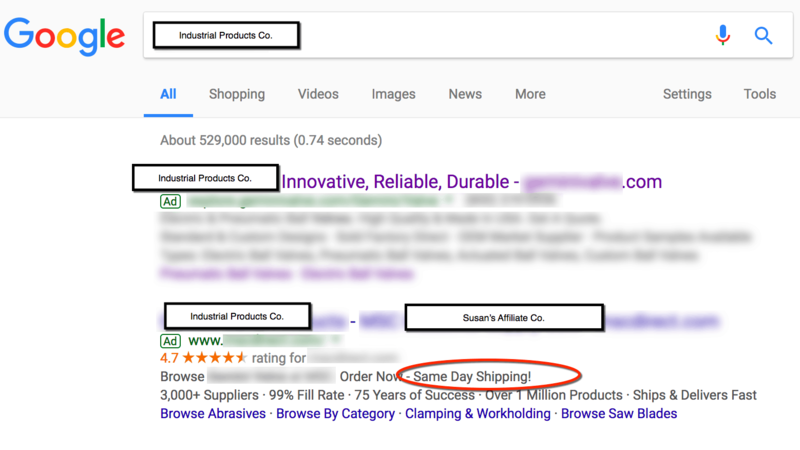 The second ad makes the claim of “Same Day Shipping!” However, Industrial Products Co. only makes custom products, making same day shipping impossible. What’s the point of pulling apart these ads? By bidding on brand, you have the opportunity to represent your brand accurately and (hopefully) counteract any mistaken ideas about your brand that your partners and affiliates might be spreading. Even if your affiliates and partners are presenting your brand accurately, that doesn’t mean you should abandon bidding on brand. If you’re like my clients, you prefer to sell directly to customers (and potentially retain a better margin). You still want to bid on brand so that your ad will appear along with ads placed by your partners and affiliates. And if competitors are bidding on your brand, then this practice becomes even more important. Occasionally, we work with companies that don’t get much brand traffic (usually because they’re startups or have recently rebranded). 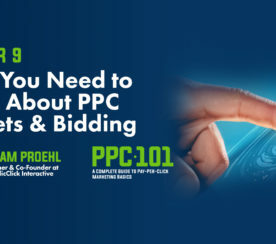 In these cases, we’ve found that bidding on brand is a valuable tool for demonstrating PPC proof of concept for these clients and their marketing teams. 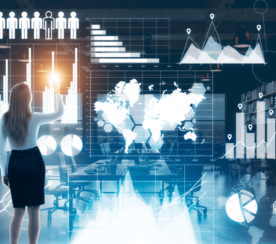 It allows us to show how clicks and impressions accumulate over time and demonstrate the value of how non-branded search, remarketing, and GDN campaigns help to build up brand awareness. In short, it gives us data that solidifies the client’s buy-in to what we’re doing today, and what we hope to do for them in the future. I can’t guarantee that branded clicks are always cheaper than non-branded. But I’ve rarely seen the opposite to be true. What’s more, the price difference between branded and non-branded can be significant. For example, I have a client who pays (on average) $20 for non-branded keywords, but its branded keywords cost only $2 per click! So even if you don’t 100 percent buy into bidding on brand, you can hedge your bets without spending a fortune. It isn’t unusual for branded campaigns to deliverable valuable intel on keywords that we can then apply to non-branded campaigns. For example, my team and I will often use what we call “brand-plus” keyword phrases. These are phrases that combine the brand name with other terms. Sometimes, we come up with combinations that perform surprisingly well. Then, we’ll take those high performing keywords (without the brand name) and give them a try in non-branded campaigns. Using this method, we’ve come up with some real winners. Similarly, when we test different combinations of branded keywords, we sometimes uncover results that give us new insight into our clients’ customers. 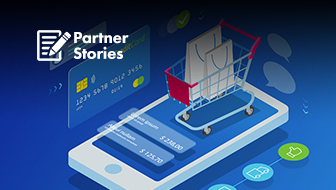 In some cases, we’ve found unexplored target market niches that we’ve been able to leverage through new landing pages. Some of our clients’ brand names include terms that describe their products and services, such as Joe’s Office Furniture or Rain City Athletic Shoes. Your branded ad might display (because you bid on Joe’s Office Furniture). 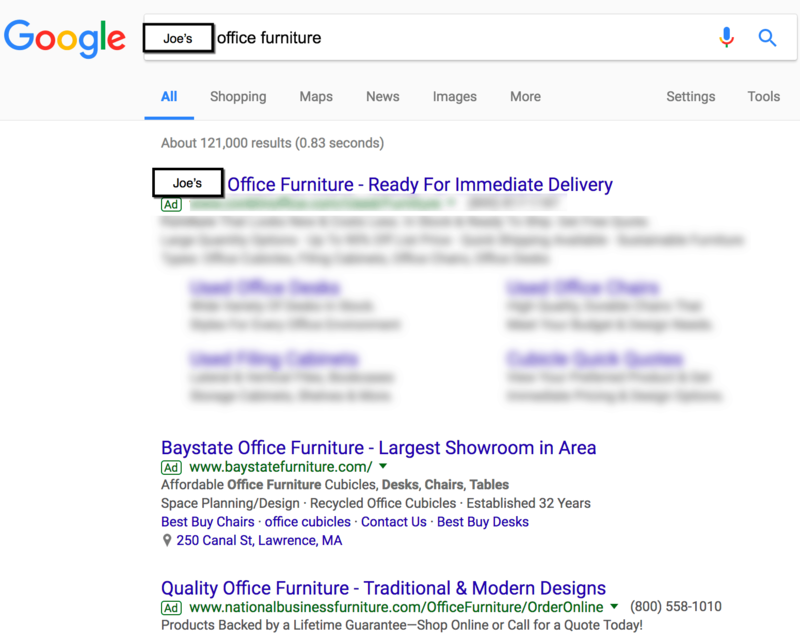 Here, a search on “Joe’s Office Furniture” returns Joe’s ad, as we would hope. But it also returns ads from two competing office furniture companies! You could argue that you would do just as well to bid on non-branded “office furniture.” But “office furniture” might be more expensive. 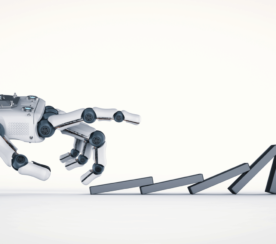 Additionally, given the complexities of the AdWords algorithm, there’s no guarantee that your ad would still impression. In other words, if you want to play it safe, you should keep bidding on your brand. 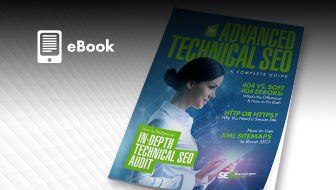 Branded terms tend to have high click-through rates (CTRs). This isn’t surprising. If someone searches “Jane’s Office Products,” then they’re likely to click on the Jane’s Office Products ad when it impressions. And high CTRs, in turn, tend to contribute to higher quality scores. In short, if your overall account health could stand some improvement, bidding on brand can be a useful strategy. 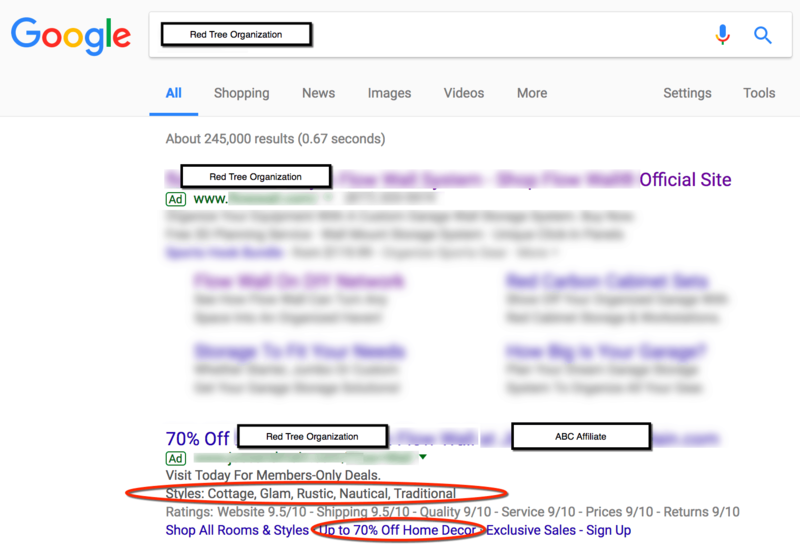 I love the one-two punch of having a client’s branded ad and their organic results show up on search engine results pages. Together, these two can take up a good chunk of SERP real estate and help solidify our client’s brand in the minds of consumers. If your SEO program isn’t delivering great results, then bidding on brand is more important than ever. If your company has had some negative reviews, or is suffering from bad publicity, you can use your branded ad to push negative content a little farther down the search engine results page. And if you’re in the middle of a public relations crisis, you can use branded ads to address the issue directly through a sitelink to a dedicated landing page — where you can provide some context for the situation and discuss the steps you’re taking to correct it. Often, people will start their research by searching non-branded terms. In the course of performing this research, they might click on your non-branded ad or organic results, which takes them to your website. 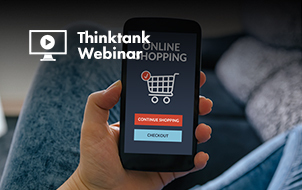 Then, in a subsequent research session, they may search on your brand name – either because they remember your name from their previous search or your remarketing campaign. If you aren’t running branded ads, your ad may not display. As a result, you might end up sabotaging this final, crucial step in the conversion path. If you’re offering a product or service that has little search volume, then a branded ads’ sitelinks are an excellent way to promote them. For example, some of our clients run webinars. 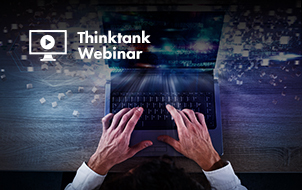 Often, we’ll use sitelinks in branded ads to generate interest in these webinars — interest that often turns into valuable leads. Let’s return to the “organic will pick up the slack” argument we started with. I can’t see how organic results could possibly replace the role of branded ads as described in many of the examples given above. In addition, even if organic search can pick up some of the slack left by an absence of branded ads, it’s unlikely to pick up all of it. Sure, you might see your organic results slowly improve over time. But how long will it take to close the gap with where branded ads could have taken you if you’d stuck with it? And will that gap ever close at all? In the meantime, all the opportunities that branded ads could have delivered will have been lost.